No matter the size of your coworking space or the industry you mostly cater to, attracting digital nomads and professionals to your hub should be a top priority. However, with an increase in work flexibility and a shift in digital nomad habits, it has become increasingly difficult to offer enough incentive for that to happen. According to statistics, digital nomads are 13% more productive than their office counterparts and they save upwards of $7000 a year due to their lack of living expenses. This creates an interesting scenario for coworking hubs which still provide top-of-the-line spaces for freelancers and nomads to work from. Let’s take a look then at several ways in which you can attract digital nomads to your coworking space and grow your hub’s reach and popularity in doing so. The first order of business for your coworking space should be to claim your Google Business listing. After all, chances are that your hub isn’t the only one active in the area and you will want to create an online presence as soon as possible. Digital nomads are prone to search for adequate coworking hubs (alongside their accommodations) through Google and alternative search engines. Make sure that your coworking space is clearly listed as a possible spot for nomads to handle their remote work needs. Social media platforms such as Facebook, Twitter, and LinkedIn are quite popular with digital nomads in search of coworking spaces. You should create business pages on several social media platforms in order to create a presence on those online networks. Update your pages frequently with new status updates, fresh website content, and scheduled events. Create an incentive for people to follow your pages regularly and you will increase your chances at attracting digital nomads from around the world. This can also lead to online communities being built around your coworking space comprised of current and future nomads who frequent your office. 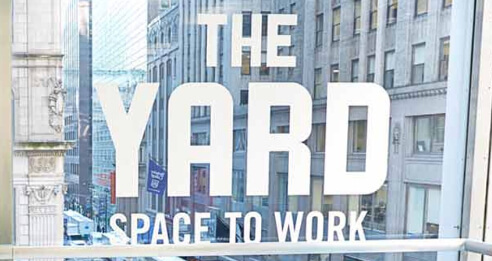 When it comes to selling your coworking hub to unknowing digital nomads, it comes down to showcasing the benefits of working in your particular office space. You can create testimonials, live discussion videos and showcase videos with your local freelancers, industry professionals, and the local population. Vary your content in terms of type (written articles, videos, and podcasts) and topic (trending news, tips, and reasons to visit) and you are likely to attract a digital nomad or two to your coworking hub. It’s good practice to offer some form of translation of the content you produce through a platform for translation services reviews such as Pick Writers for digital nomads who might not be native English speakers. Adding a layer of SEO optimization through tools such as SEM Rush or Google Keyword Planner will also ensure that your content is seen through organic search engine results. This can also help you create a content funnel inside the coworking hub when it comes to regular visitors and employees, offering a seemingly unlimited number of advertisement possibilities. Be proud of your local freelancers, city and worthwhile reasons to stay in order to attract digital nomads who would otherwise skip out on your coworking hub due to a lack of information. Even though most digital nomads are professional travelers and freelancers, not all of them will know how to book affordable accommodations on their own. That fact alone might be enough to skip town and find a more affordable place to stay for their stay in your country. You can easily offer booking assistance in terms of local hostels or private accommodations. This will create an extra incentive for digital nomads to come to your coworking hub for their remote work needs, especially if their place of residence is close by. 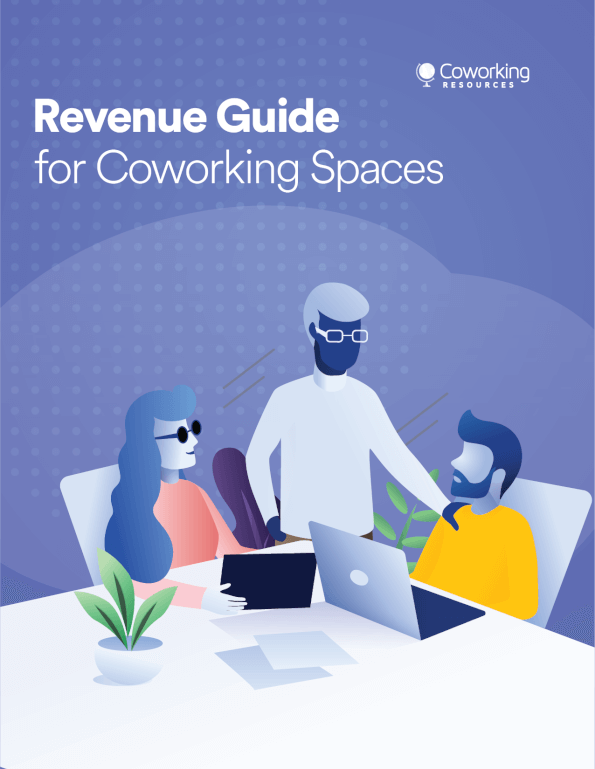 After all, nomads typically network with others in their field of work and exchange recommendations in regards to coworking hubs and accommodations. Play host to your digital nomads during their stay in the country and you will undoubtedly increase the influx of freelancers to your coworking space. Coming up with competitive yet sustainable subscription packages for your freelancers can be tricky from the business side of things. As is the case with all coworking spaces out there, affordable rental and subscription packages can make or break your hub. This means that you can incentivize recurring digital nomad visits through loyalty packages designed to encourage repeat visits. The loyalty program you design can consist of anything from multi-month payment discounts to points towards a reward or a digital nomad showcase. Create an attractive plan for nomads to use when it comes to staying with your coworking space for several months or over a year. It will not only provide you with continuous income but also allow the office space to grow as a community due to affordable rental and loyalty programs. It’s important to offer your freelancers and nomads incentive to stick around beyond the office space itself. Specialized events, training seminars, conferences, and parties can all add up to the fact that you offer competitive networking opportunities. Reach out to local businesses and coaching firms in order to find different and exciting ways to offer added value to your recurring visitors. It’s good practice to also create hype and promotion of these events through social media and local ad placement. This type of engagement is very likely to make digital nomads stay with your coworking space. Not only that but it will also show other potential digital nomad visitors that you are a coworking hub with a plethora of side activities to enjoy and learn from. Attracting digital nomads to your coworking space is only half of the business equation. You also need to retain a sizeable force of freelance professionals which will fill your office space on a recurring basis. There are numerous ways to showcase not only your coworking space but your city and local area as well. Present your hub and locale in positive and inviting light — digital nomads will flock to your coworking space organically over time as a result. This article was written by Kristin Savage. Kristin Savage nourishes, sparks and empowers using the magic of a word. Along with pursuing her degree in Creative Writing, Kristin has been a reviewer at Pick Writers and is known for her approach to accurately assess new translation services. You can find her on Facebook and Twitter.